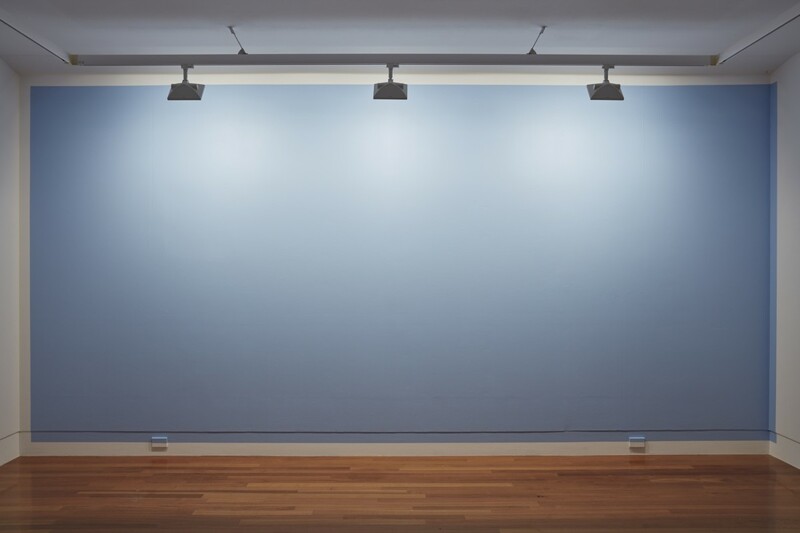 One of the things that struck me while being in back in London, and at Tate Modern in particular, was the idea of scale. And it’s not that I haven’t made large works. Slipped monochrome #2 isn’t exactly small, nor was my work in the Engine Room back in 2012. Both were made with an understanding of the space they sit in; their scale came about as a solution to the question posed by the space. Of course, London is massive compared to Wellington, and we’ve no galleries here to compare with either Tate Modern or Tate Britain. This is one of many reasons whu I value travel - to see things I wouldn’t normally see and have my boundaries stretched. 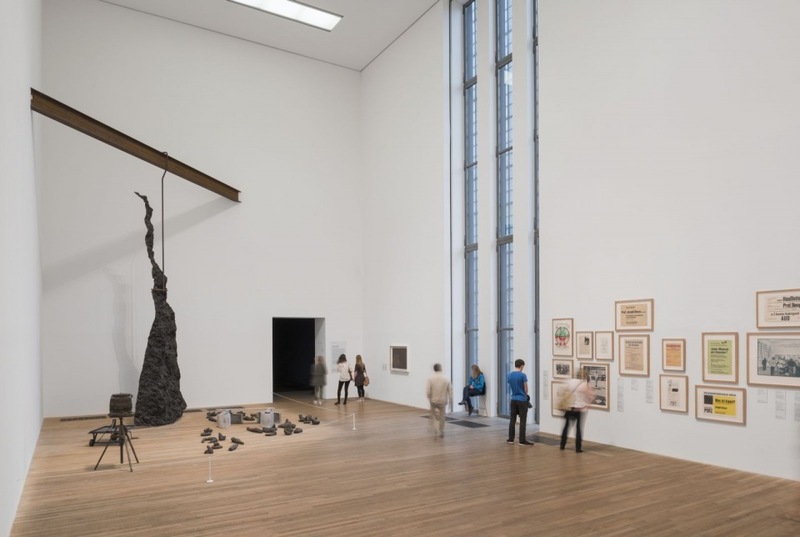 The Beuys work and the architecture got me thinking, not that big is always better, but I feel there’s huge value to imagine my work at such a scale.